With meticulous tufting, and expert craftsmanship, this Rainforest Italy designed wooden bed is the inescapable buy for your bedroom. The biscotti brown shade of its upholstery would go well with your modern sensibilities, in fact, it would fashion your bedroom in an avante garde method. 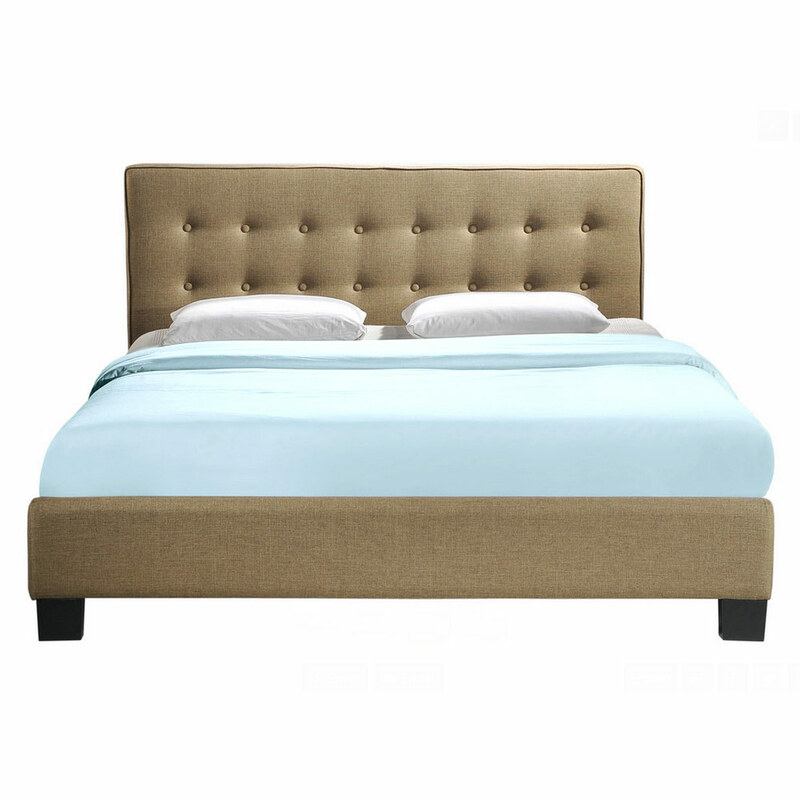 Buy this bed online in two different sizes i.e. 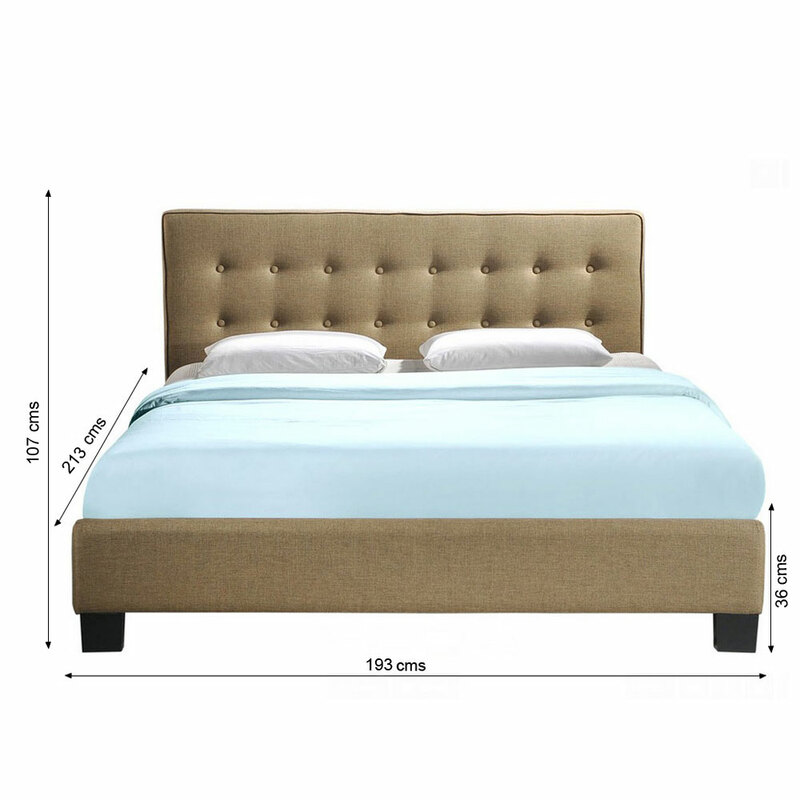 king size bed with 210*188 cms dimension and queen size bed with 210*158 cms dimension.